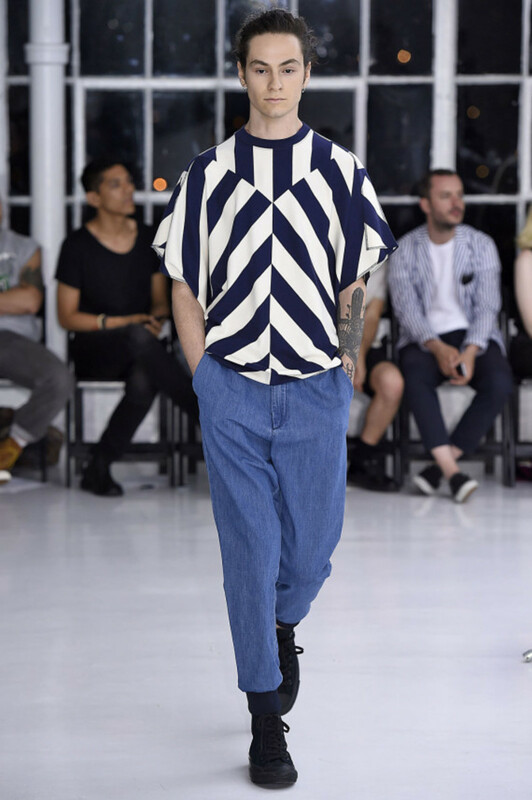 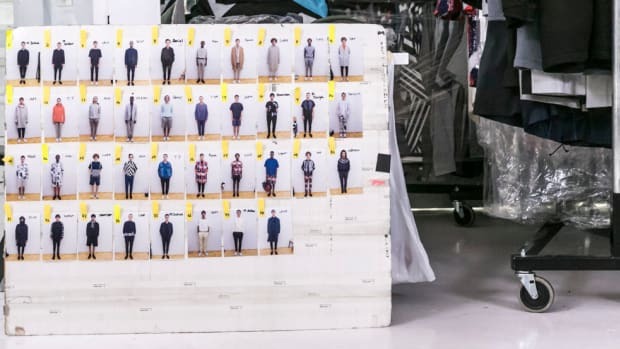 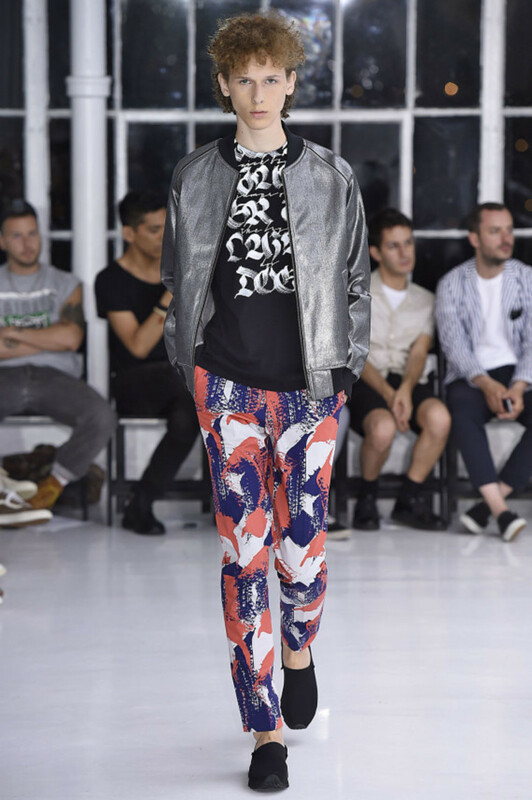 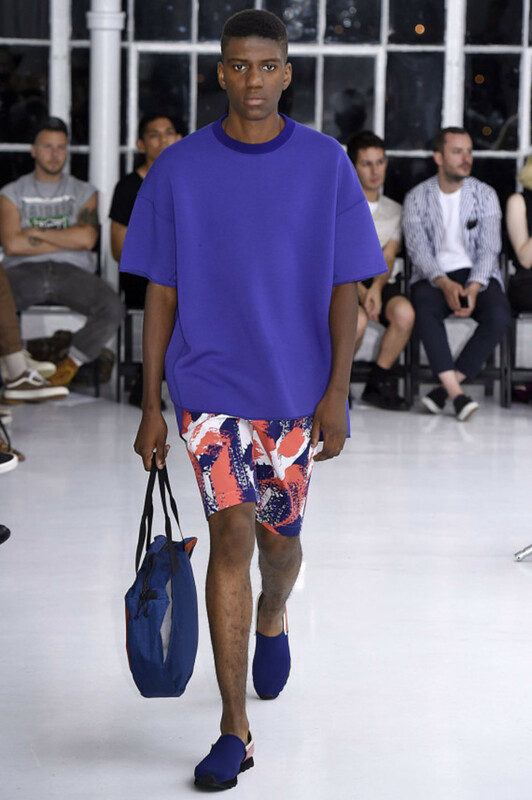 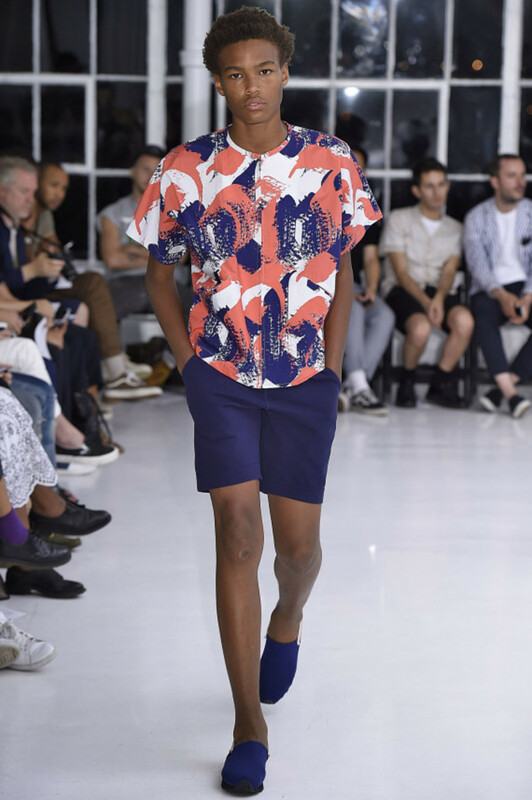 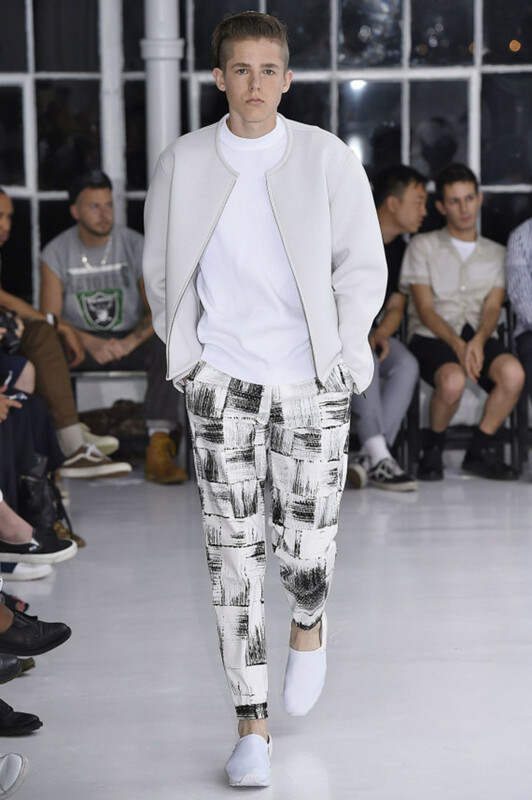 Designer Daisuke Obana is known to obsess over various aspects of 20th century American culture, and for the N.Hoolywood Spring/Summer 2016 presentation at New York Fashion Week, his fixation du jour landed on the art of typography and calligraphy. 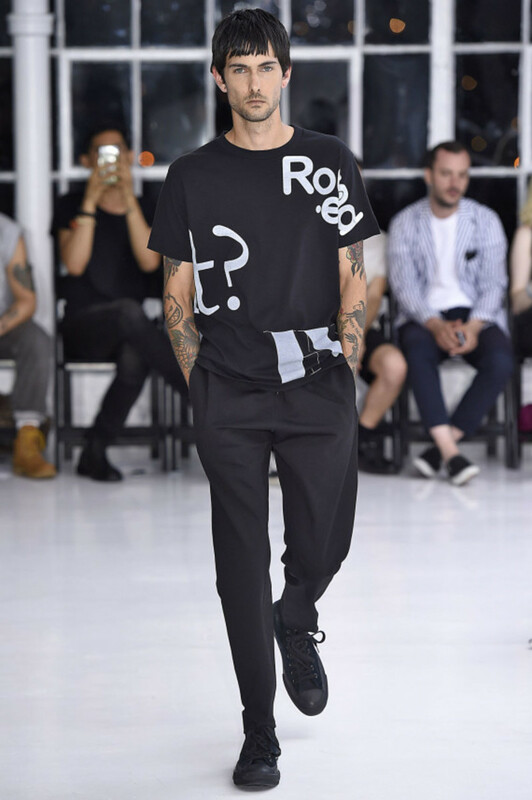 In practical terms, Obana borrowed the prints and typography of the Tokyo-based calligrapher simply known as Mikitype, which appeared on hand-drawn fashion on simple crewneck tops and suits. 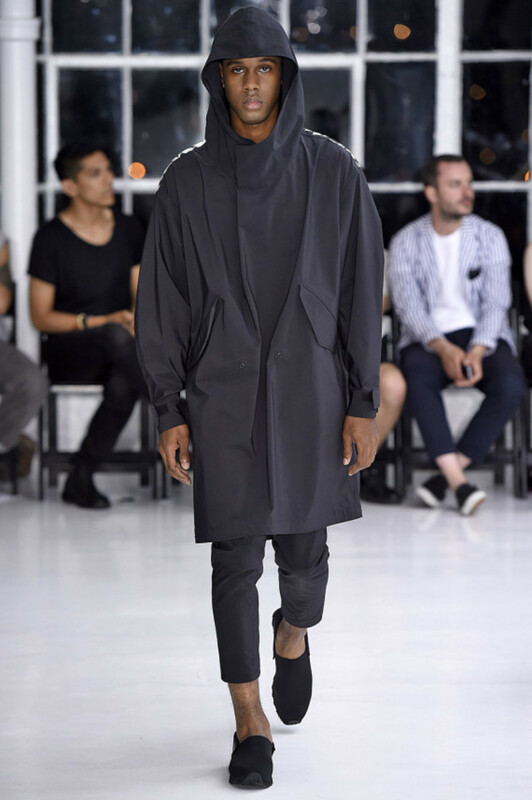 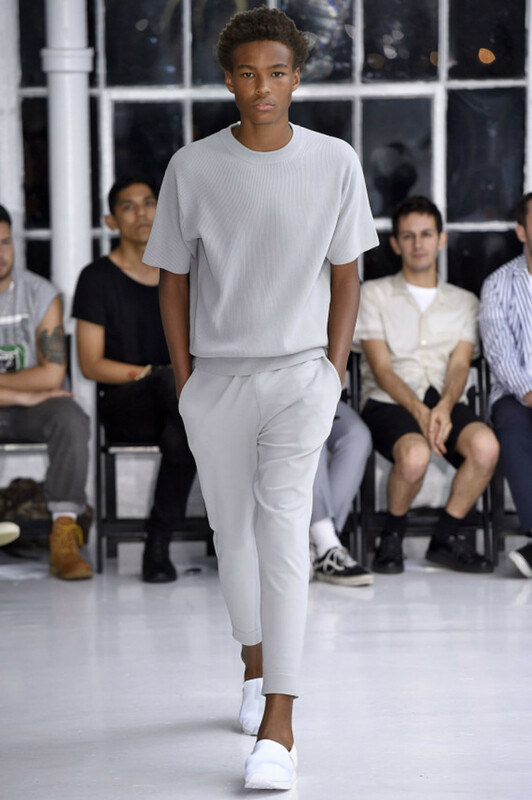 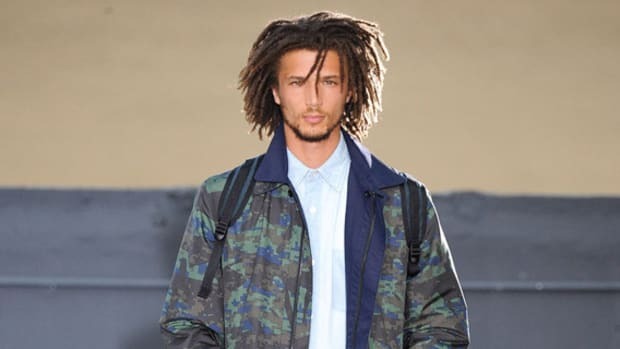 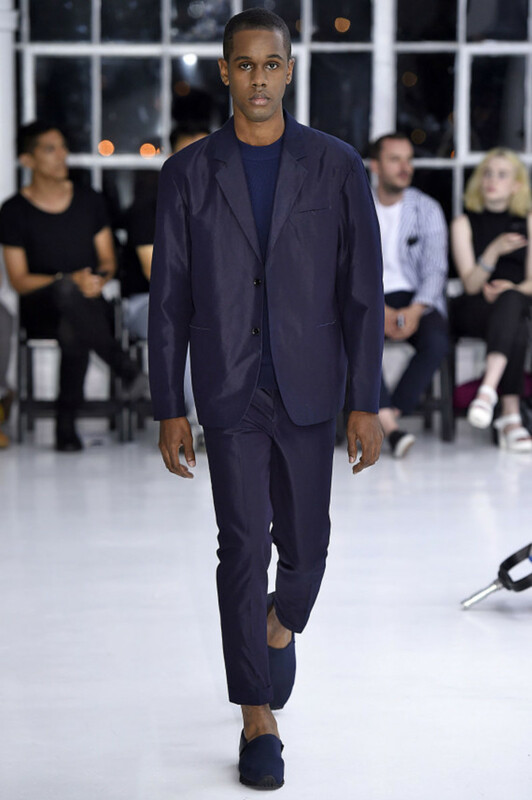 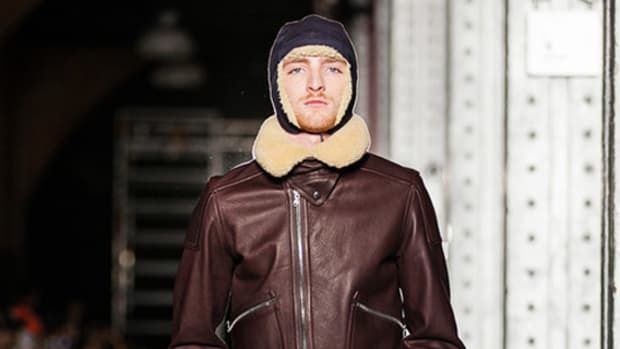 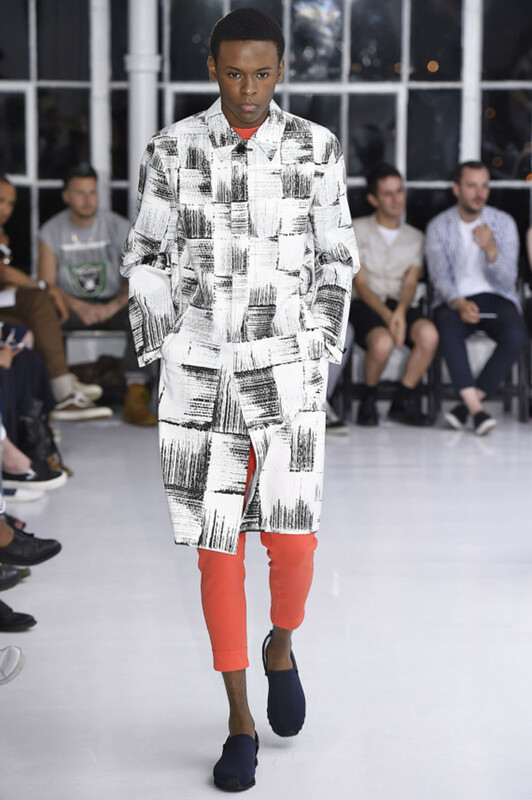 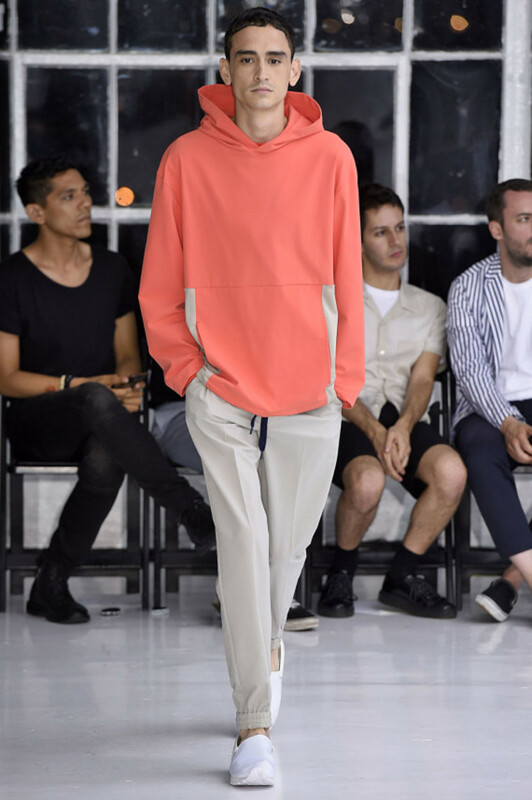 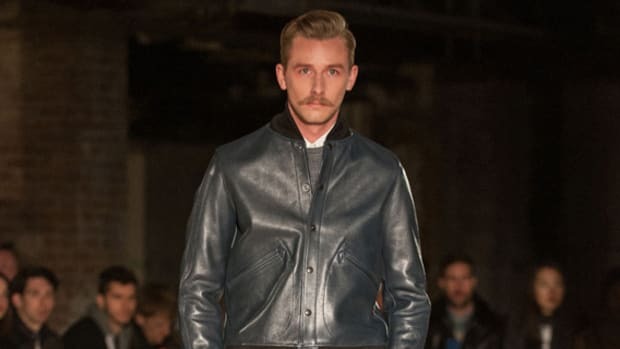 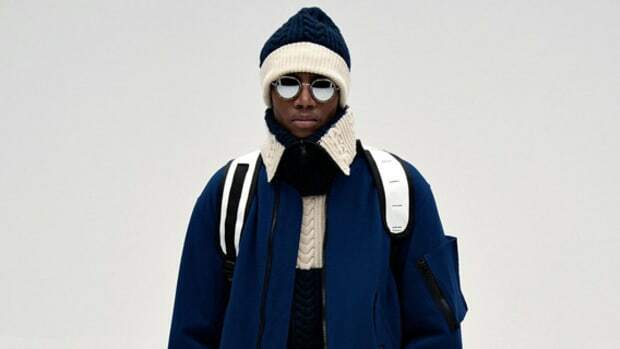 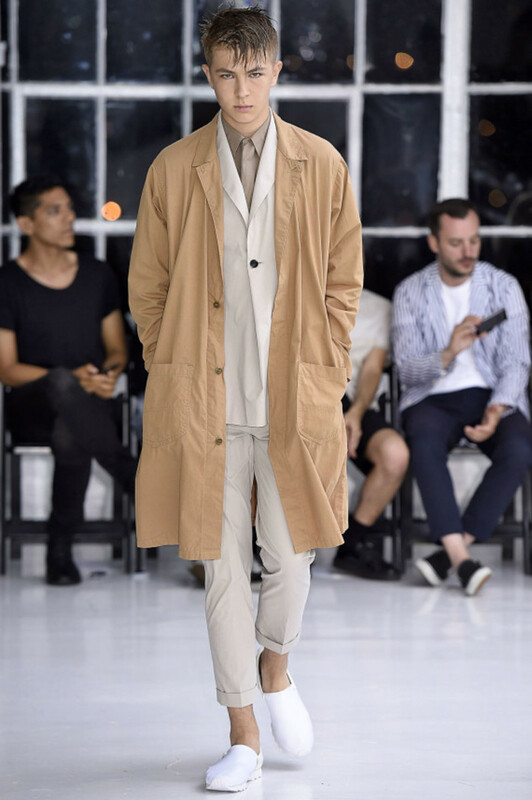 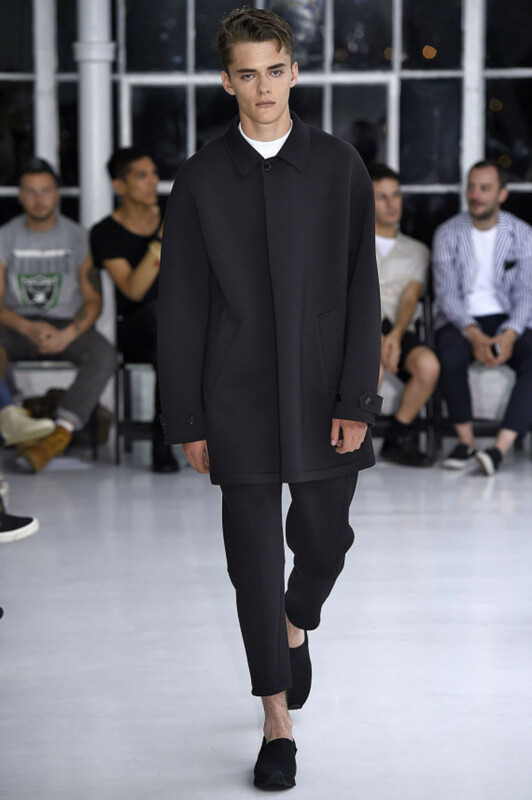 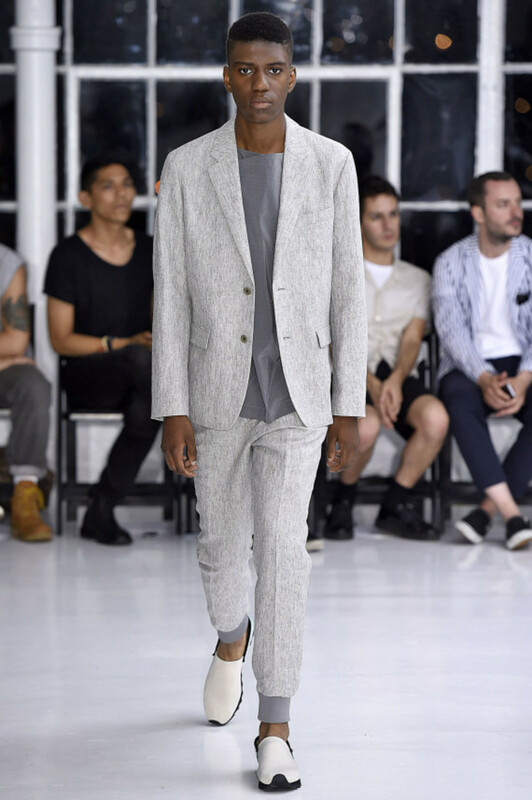 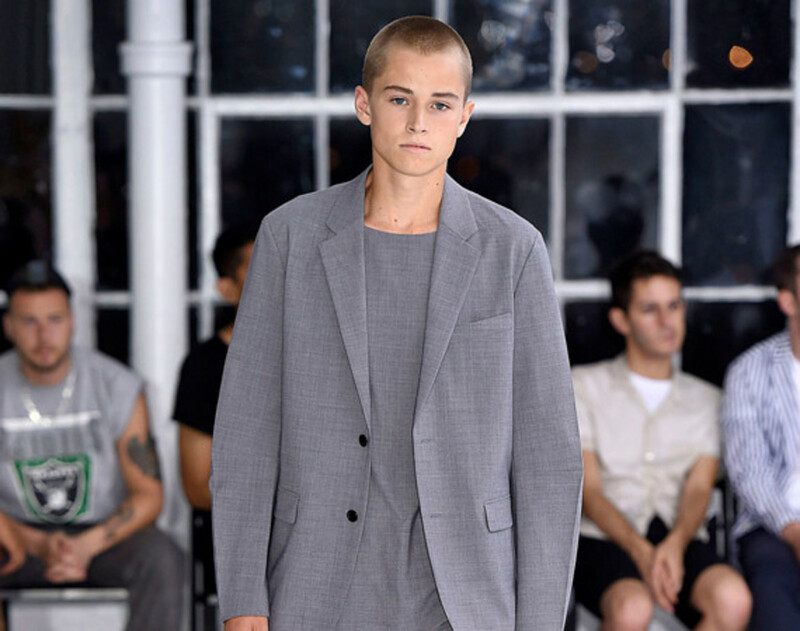 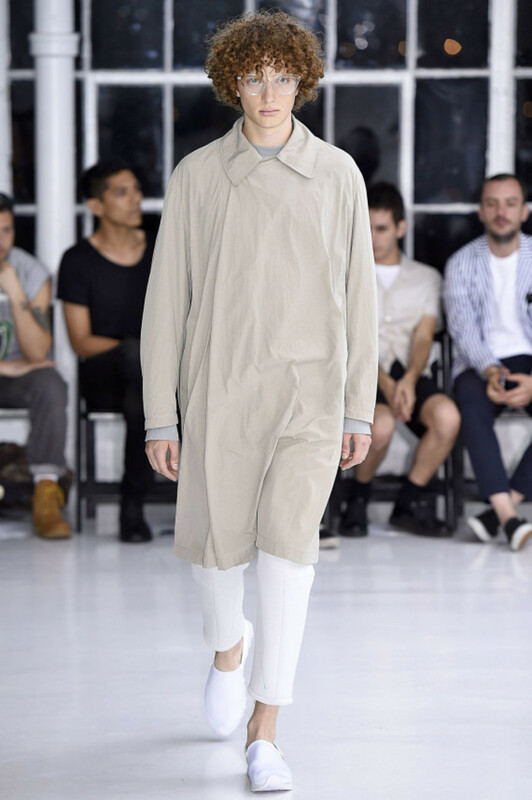 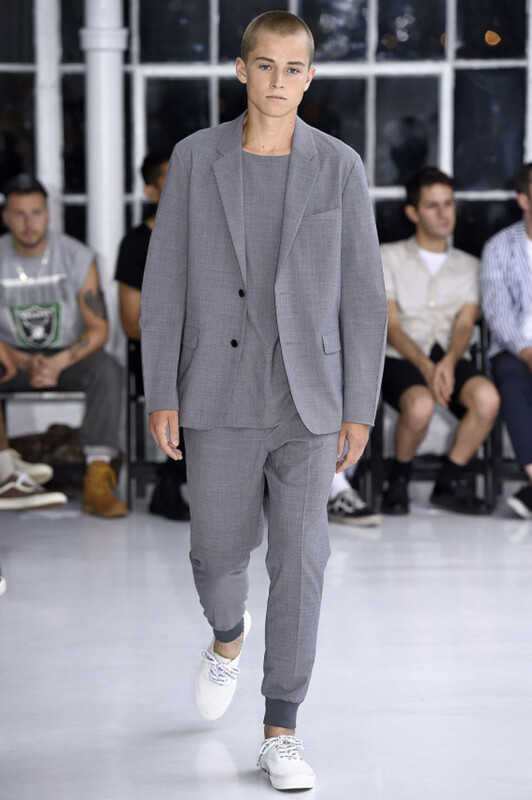 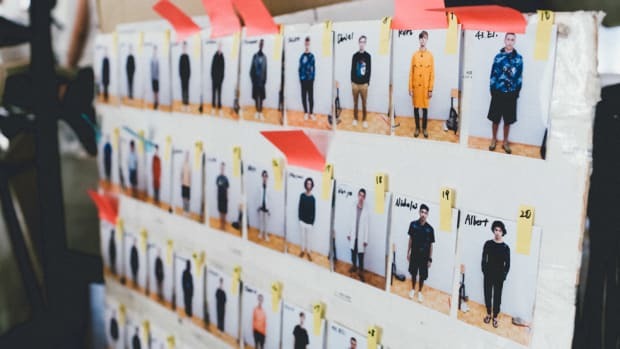 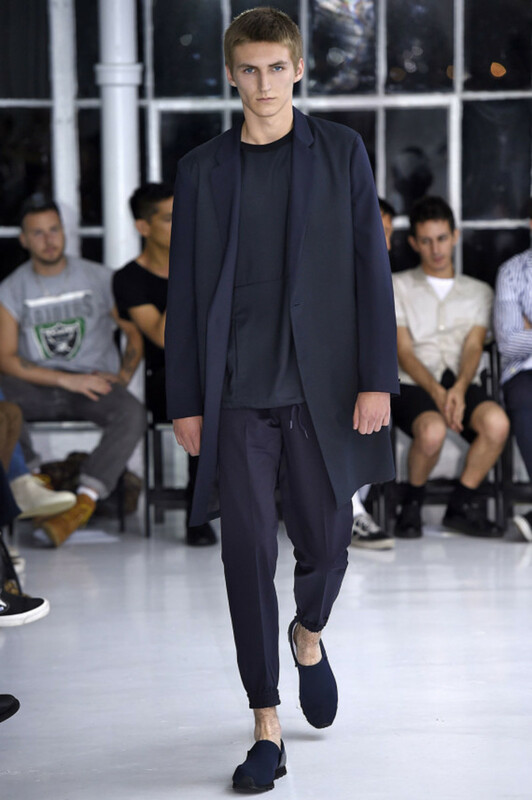 Other pieces in the collection featured an inviting minimalism shot through with the sort of unexpected details, including diagonal seams on loose fitting shirts and a pullover trench coat that’s worn like an anorak. 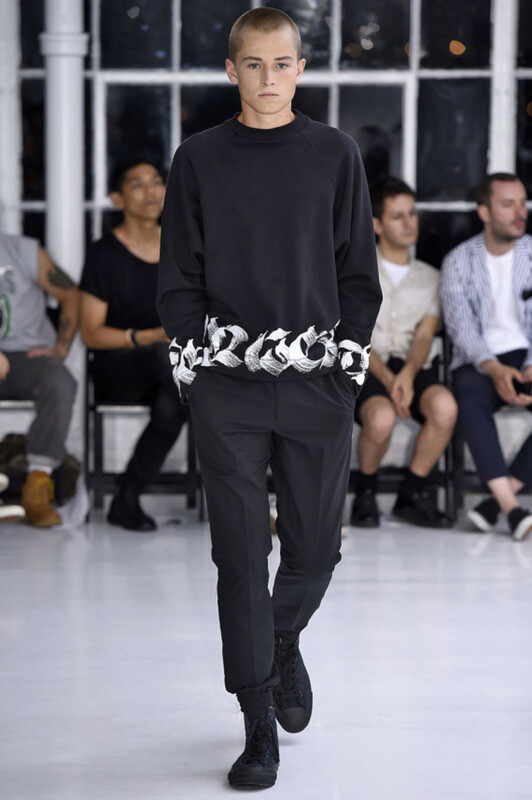 There was a fluid elegance here, similar to the ink on paper that results from the the hands of an expert calligrapher.